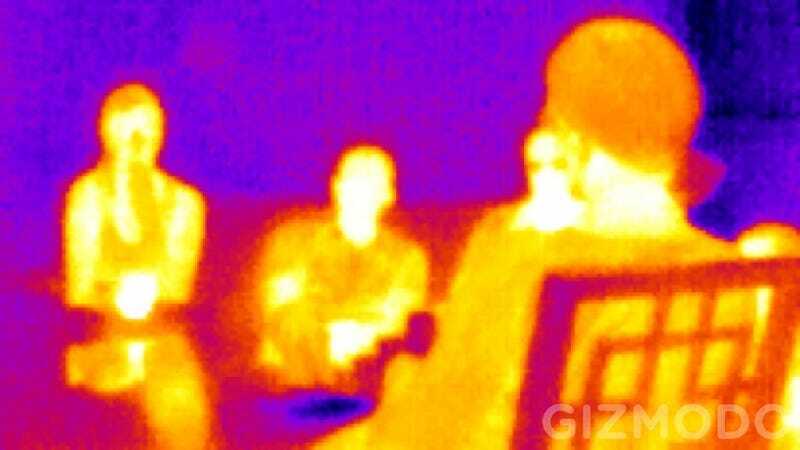 Seek’s thermal imaging camera promises to give your phone heat-sensitive Predator vision, and it (mostly) delivers! If you’ve been waiting for a deal to pick one up, Amazon has the Android version for $170 today, an all-time low. it Is it frivolous? Probably. Do I still want it? Yes, absolutely.